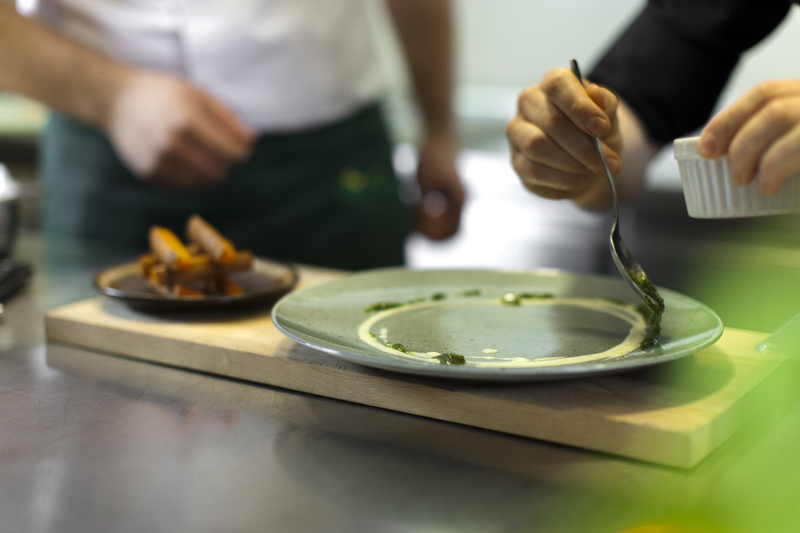 At Amber Side, we pay special attention to the ingredients we work on and which reach the plates of our guests. The chefs and staff take care of freshness, quality, and regionality of our products. Due to changes in seasons and seasonal flavors, we’ve refreshed the Spring / Summer 2018 Menu at the Amber Side restaurant in the European Solidarity Center.